Hey everyone! 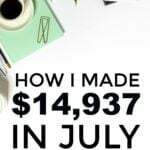 If you haven't yet, please check out my newest monthly income update – $12,160 in December Business Income. I also published my 2014 goals on Monday – 2014 and January Goals – It will be a GREAT year. 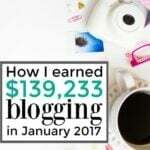 Whenever I publish my newest income update, I always receive many questions about how to start a blog. 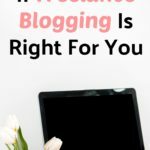 Read this post if you haven't yet – How To Start A Blog – Tips for a Beginner. Also, if you are still on Blogger, I made a post about why you should switch to WordPress. 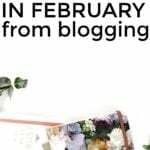 A question that I am often asked is how a blogger should promote and network with their blog. I’m no expert in this area, but I do think that I know enough about it to write a blog post about it. Networking with your blog is a great thing. Without it, my blog would literally have zero readers. Without networking through my blog, I never would have started a side job, I never would have quit my job to freelance full-time. And I never would have 1,000 other things. 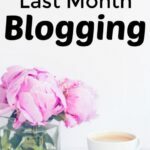 Networking is what has helped me and my blog grow. Read further on Diversified Finances. 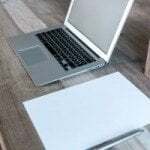 Reading your blog has been really helpful. I am doing my research on getting my blog going and getting my ideas all down and narrowing my niche. I want to make sure I learn as much as I can before I just jump into this and flounder around like a fish out of water. Keep the great posts going. I am not great at all the technology stuff but I am learning. Thanks again. I just started up my own blog and can’t tell you enough how much I appreciate all of the advice you’ve written for everyone. Thanks again! It does tell you how. Did you continue on to the blog post that I wrote that describes how? I used to run the other blog (I have since sold it), so I used to introduce the blog post here on Making Sense of Cents and then the rest could be found over there.